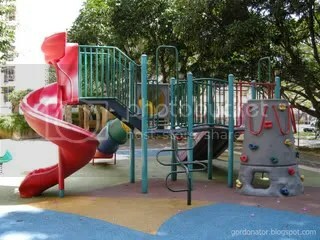 One of the fond memories of my childhood growing up in Singapore was playing at dragon playgrounds like the one above. 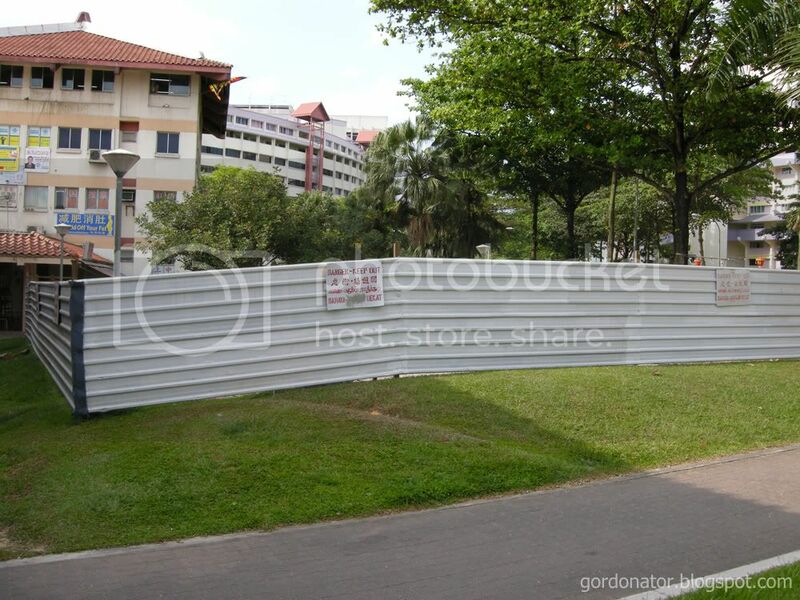 This photo was taken years ago near my neighbourhood. 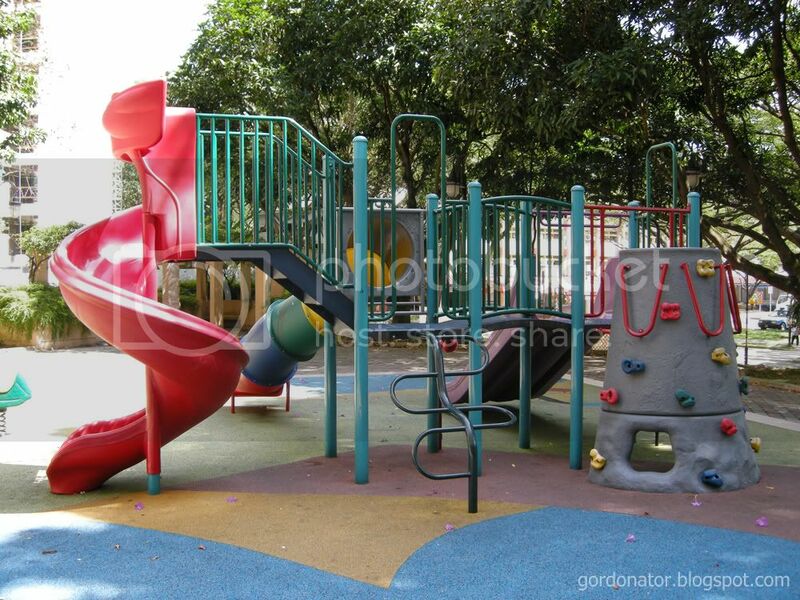 Nowadays it is becoming increasing difficult to find dragon playgrounds anywhere in Singapore. The one at the above location was recently demolished as seen in the below picture I taken last weekend. In the past, playgrounds here used to be surrounded by sands and are considered quite dangerous because of its high structure. 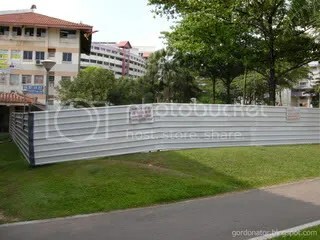 Below is a shot of how playgrounds today in Singapore looks like. Gone are the sands which are now replaced by rubber mats. Playgrounds had gone high tech. hello! really happy to stumble on to your post. 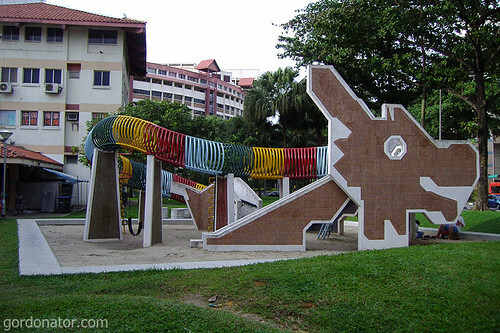 i’m starting a project to document the dragon playgrounds of s’pore before they’re all gone. if you or anyone reading this have any tips on where i can find these elusive dragons, i’d be glad to hear from you at dra gon play grounds @ g mail . com . thank you! It’s the age of iPhone, iPad and iPod!